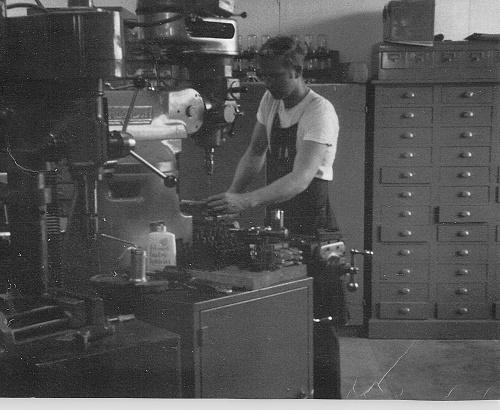 Clark Machine Tool & Die, Inc. has been a family owned and operated business since its establishment in 1967 (incorporated in 1974). The business started out in a concrete block building that Ray and Sue Clark built themselves. They raised their children in this building, as well as their business. 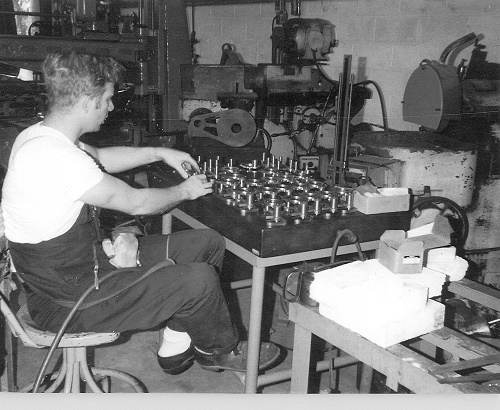 As the years passed, Clark Machine gained more customers, more employees, and more space. The block building where Clark Machine originally started out began expanding over the years. Throughout the last 50 years, Clark Machine has performed a wide variety of services such as manufacturing, repairing, building and programming for clients all over the world. We have completed projects for big name corporations throughout the US, as well as in the Philippines, Mexico and China. There is no job too small or too large for Clark Machine Tool & Die. We are confident that our team has the skills, experience and capabilities required to meet your needs.